I realise quite a lot has happened since I last posted. 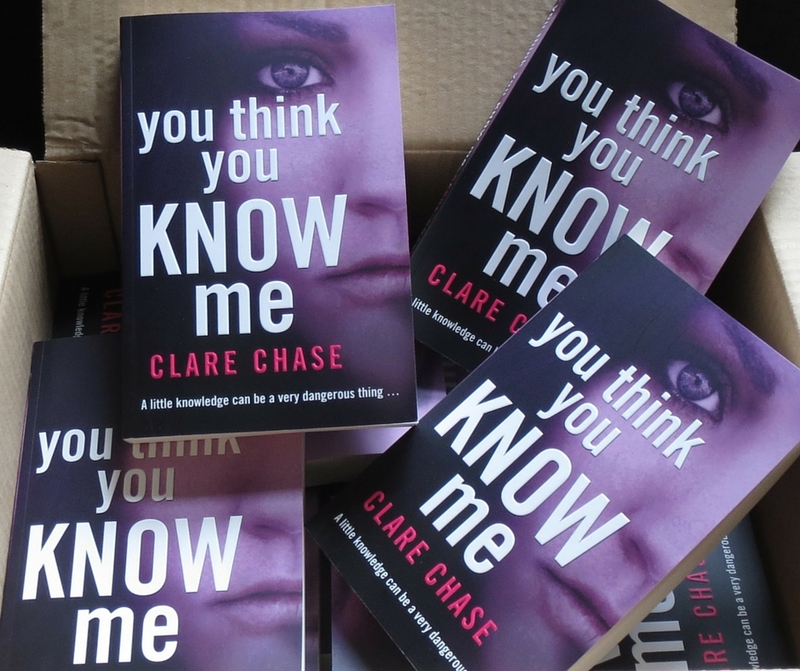 My debut novel, You Think You Know Me, came out in paperback on 7th September. Very many thanks are due to Choc Lit for their amazing support and all the promo they organised around the date. I was delighted that the book was picked as a Lovereading debut of the month. Jenny – Writer and Book Blogger site (Thanks, Jen.) I should mention that Jenny’s own book, Ideal Girl, has just been released, too! I still have couple more visits to go, dates TBC. Between doing the bits of promo for You Think You Know Me, I’ve been working on the structural edits for the first book in my Cambridge mystery series. It features a crime-solving duo, Ruby Fawcett and Nate Bastable, and opens when Ruby finds herself house-sitting for a stranger. The more she sees of the dysfunctional life he’s left behind, the greater her sense of foreboding. Needless to say, she’s right to be worried! I’ve had some lovely books to read in my down time, thanks to Sophie at Reviewed the Book’s 100,000 page-view giveaway prize. 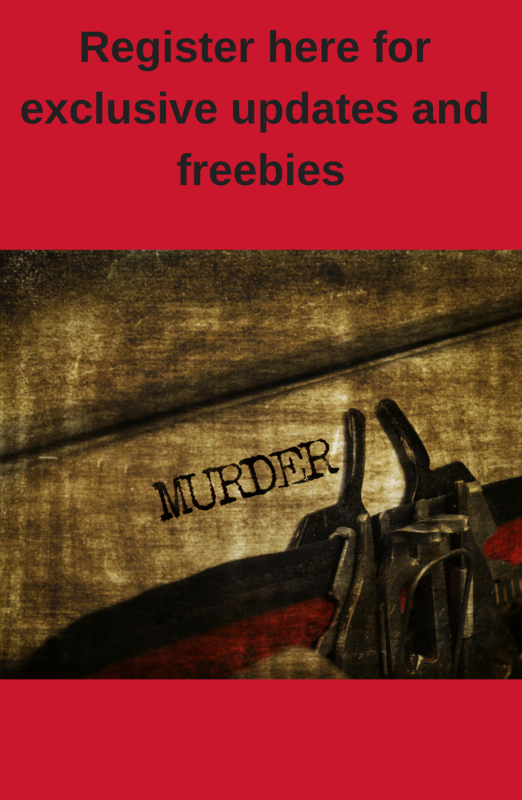 I won a free book of my choice each month for six months – such a fantastic treat! So far I’ve read The Night Falling by Katherine Webb, A Tap on the Window by Linwood Barclay and The Death of Lucy Kyte by Nicola Upson – all very different books, each perfect for getting lost in at the end of a busy day. And at the weekends I’ve been exploring various universities, since DD1 will be applying shortly. This has been really interesting – and fun to see new cities. We’ve done them all by train, so plenty of time for writing and chatting en route! So the thirty days of September felt as though they passed in thirty seconds. I’m planning to get a grip during October! Great news that you’re now in print too. Looking forward to seeing it in some local bookshops. Ooh, I’m looking forwards to your crime series very much. Excellent news. Your reading prize sounds lovely too. Congratulations on the PB of ‘You Think You Know Me’. All good news, lovely!